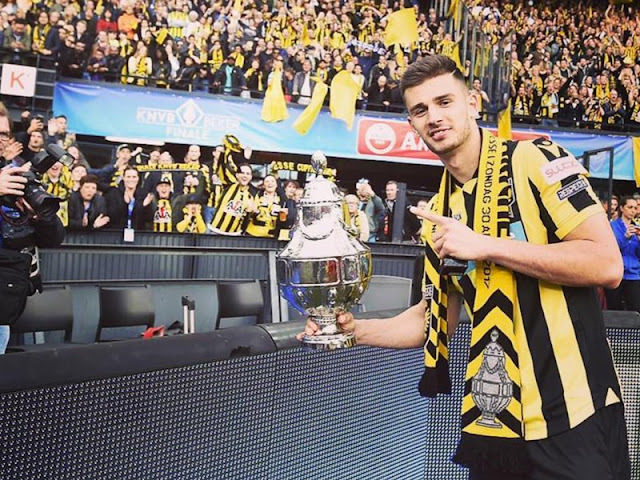 Miazga with the Dutch Cup, first trophy Vitesse Arnhem won in 125 years. 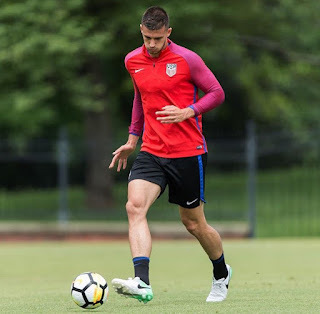 Matt Miazga is back in the US - both: in terms of the country borders and the national soccer team. Chelsea's center back is very pleased with the last season's success in Holland and proud to be joining the USMNT again. His goals for the next campaign? Keep playing and fight for the Russia 2018 roster spot. Let's go back to August 2016, when you first arrived in Netherlands. What were your initial thoughts? 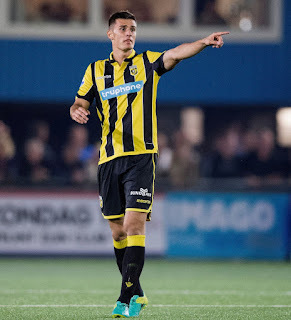 Matt Miazga: My initial thoughts were to get as much experience as possible and to make progress as a player and as a human being. That's what mattered to me the most when I first arrived in Netherlands. There were rumors of you signing with Espanyol Barcelona. How close were you from that and why did you pick Vitesse at the end? MM: There were a few clubs interested in a loan, but I had the final say as in where I'd like to go. I saw it as a good opportunity and a good team. I knew that everybody speaks English there and it was going to be relatively easy to integrate. Once I got there I knew it was a good choice. I met many good and nice people. I really cannot complain about the choice I made. You train, you debut in the reserve squad, you sit on the bench at first team's games and you finally get to play for the A team. 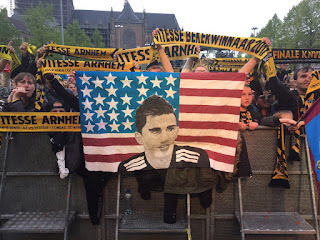 Were you ok with the slow integration to Dutch football and Vitesse squad? Or was it frustrating? MM: Of course nobody likes to sit on the bench, all want to play from the beginning and as much as possible. But I realized that I joined the team in the mid-season - they were 5 games into it. I needed to wait for my chance and I needed to work on my match-level fitness. I worked hard at practices and listened to what the coaches were saying. They told me to play in a second team to stay match-fit and sharp. And once I got the chance I took advantage of it. End of October, you play PSV at home and you lose 0:2, but you are selected the Player of the game for the home side. Yet Henk Fraser benches you from that moment on. Was this ever explained? Did you see it coming? MM: Sometimes stuff like that happens in football. You have no idea why. But that's something that you cannot control. There's a saying: control what you are able to. So I tried to play the best possible at practices and games, but sometimes the coach needs to make decisions. You might not agree with them, but there's nothing you can do about it but continue to work hard and prove that you deserve another chance. Was that the toughest moment for you to endure in Holland? Almost a holiday season, a long way from home, not in Chelsea, but somewhere in Holland, not playing? On top of that the national team had to look like a very long shot at that moment, correct? MM: Yes. you can say that this was the toughest moment. But it's not that I was not involved with the team - I did get to play: a few minutes here, a few minutes there. The team was winning so I realized that it might take some time for me to get back to the first eleven. It was a tough period, but I treated is as a test of my focus and integrity. It's football - things like that happen and you cannot dwell on it, but rather move on and concentrate on getting back into the starting lineup. You got back into first eleven due to injury of a teammate of yours and quickly became a fan favorite. 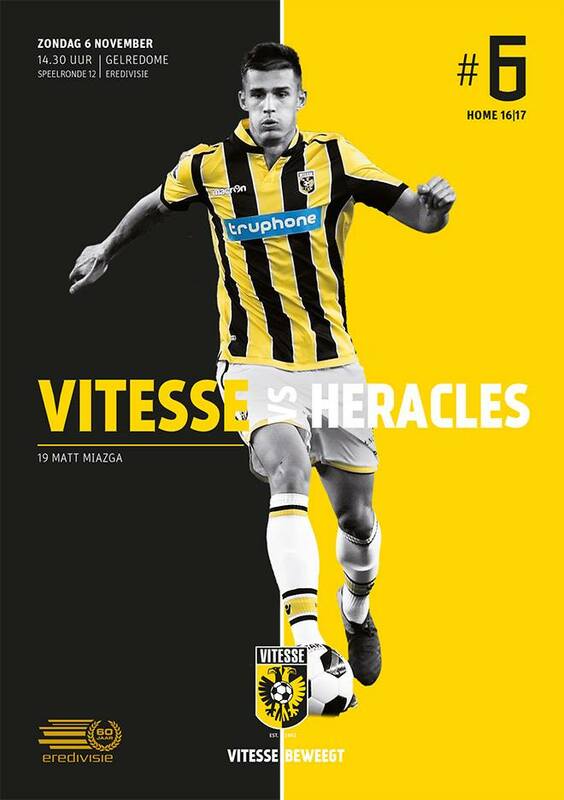 Shortly after that you scored in a Cup game and overall - with you in the lineup - Vitesse had a great season: 5th in the standings and winning the first trophy in 125 years, which made them qualify for the Europa League Group Stage. Can you comment on that? MM: The second half of the season was our time. We played some great soccer, I played some great soccer. Two games that gave us huge confidence boost were the quarterfinal win vs Feyenoord and the semifinal victory over Sparta in Rotterdam. 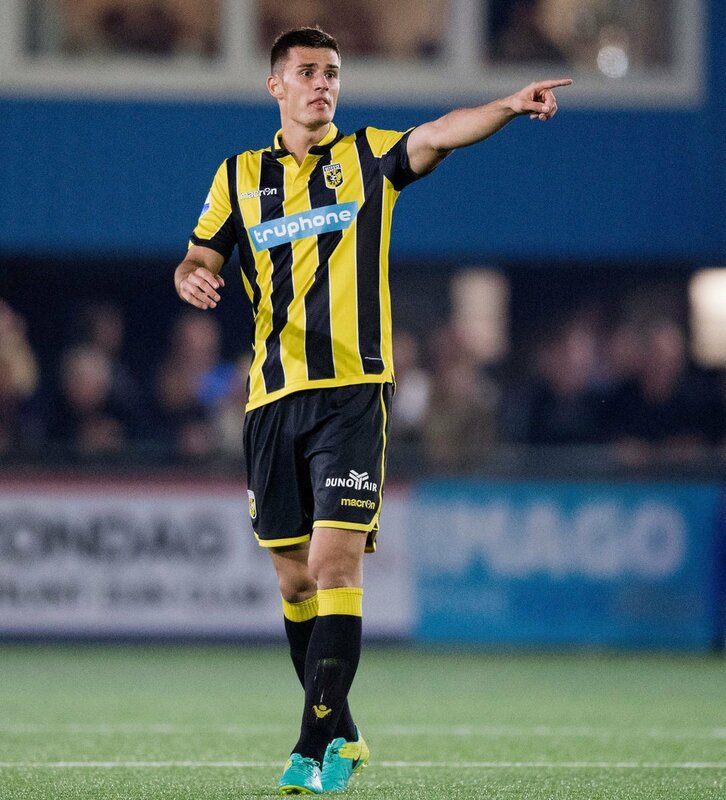 We all worked hard and were really focused on our goals: showcase our strengths in the Dutch Cup and try to be as high in the league as possible. What was great about it was that the whole city was behind us. We felt their support. They knew that we are talented and we repaid them with the first trophy in the club history and the 5th spot in the league. This fall in Arnhem fans will see Group Stage Europa League games, which is tremendous. What was it with the red robes after the cup won? MM: To be honest I don't really know. It's an old Dutch Cup tradition, sort of like a green jacket at the US Open in golf. I was the only one in the pictures not wearing one, because after the final whistle I threw mine into the stands and it was caught by one of the fans. You won Supporters' Shield twice with the RB - how does the Dutch Cup compare? MM: I feel as is it's very similar. For both things you needed to work hard and play and win many games. I am glad that at my age I already have a few trophies under my belt, because that's what you play for - to win. Trophies, titles are a measuring stick of your success. When I retire in 15-20 years, God given, I will look back at my career and these winning moments will be treasured the most. Take me through your daily routine in Netherlands: breakfast at home? Practice? Lunch at the practice facility? MM: We spent a lot of time together at the facility. We got there in the morning, where at 9am we ate breakfast. Then at 10:30 we had a practice. At 1pm we ate lunch and then there was some time for workouts, massages or individual practice sessions. After that we had some free time, which I sometimes used to explore the city, but most of the time I just went back home to rest. Our practices were hard, so I was tired and I knew that I needed to recharge my batteries, because the next day was the same thing. Whom did you get most close with from the players? Was there any funny moments (just like they tried to put you up to something at the airport)? MM: All guys were great and I got close to a few of them. There were many young, good players, which I liked. A few of them were jokesters, who - for example - wrapped one of our guy's car with tin foil. With me at the airport - they put some Styrofoam in my bag and tried to trick me by sending in an airport police to check my luggage. I did not panic, because I saw them do a similar thing to another player earlier on. How would you rank Henk Fraser as a coach? He played as a center back, did he give you some good tips? MM: He was very good to me. Whenever I had a question he told me what to do and more importantly - how to do it. He played football at a great level in the past, so now he has a lot of experience, which he can descend onto others. I am glad that I could learn so much from him. Three things you'll miss the most about Holland. MM: Everybody there was so easy going. I am not sure about three things, but I will miss this one italian restaurant, where I frequently dines. The food was great and sometimes they threw in something extra special for me as a regular. Anything that you absolutely won't miss? MM: The cold. At first it got me pretty bad, but after a while I got used to it. Would you ever come back to play in Netherlands? How would you rate the league? The talent? The fans? What stood out the most? MM: From what I experienced so far in my career you can never say never. You have to be open to possibilities and opportunities. I liked my experience there, I learned a lot of things both as a person and a player. The league is great, full of young talents. It's a great platform to grow - and everybody looks at this country as such. So, will I ever come back to play there? You never know! How excited are you to make the US 23-men roster for the Gold Cup? MM: I am very pleased to be on the roster. Anytime you get a chance to play for your country it's a great honor. Now I need to work hard in practices and concentrate on the opportunity to take a full advantage of it. How did you find out about being named to the preliminary roster? 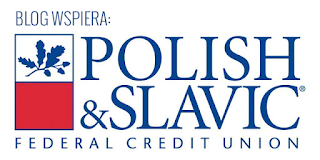 Did Arena talked to you at all? MM: I spoke to coach Arena before the camp. I got a phone call from the coaching staff. Later on I received a confirmation email. With a lot of regular strikers out of this year's GC - can the US still win it? MM: Of course the chance is always there. Especially at home and in front of our fans we will do our best and hopefully come out on top. When do you need to report back at Chelsea? Did they congratulate you on winning the Cup? MM: Of course, they've been in touch with me all the time. I was to go the next week, but now that I have the Gold Cup to play they released me and wanted me to be a part of it. MM: Exactly. We will see how it all plays out. I remain open to anything, because I understand that for me to get the most playing time is the most important.